Previous postNew Ideas. Community. Business. 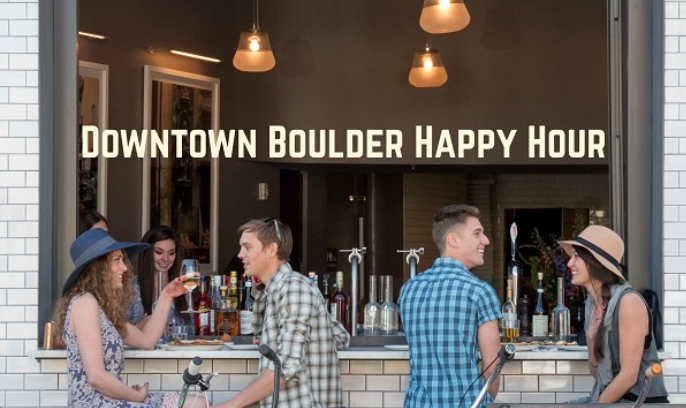 2018 Boulder Startup Week Is Just Around The Corner! Next postThe Boulder Wednesday Evening Farmer’s Market Is On!